As a cyber security thought leader Lisa has had several articles published through her work in various magazines and publications. 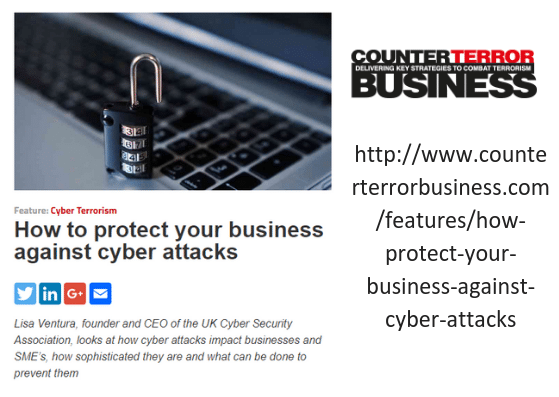 Lisa provided a detailed overview of the types of cyber attacks to watch out for, plus hints and tips for how to combat them successfully. 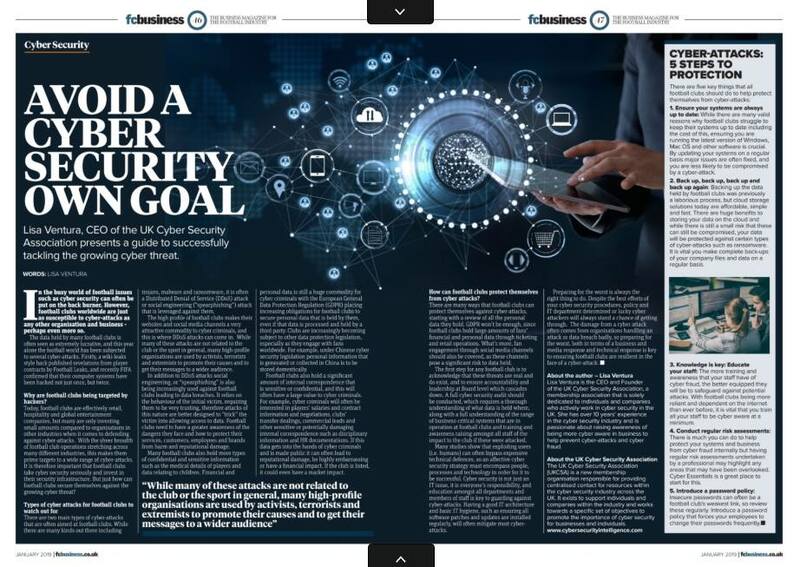 How to Avoid a Cyber Security “Own Goal” for FC Business Magazine. Football clubs and associations are just as at risk of a cyber attack as any other business, and this article focuses on what they can do to mitigate the risk of a cyber attack. 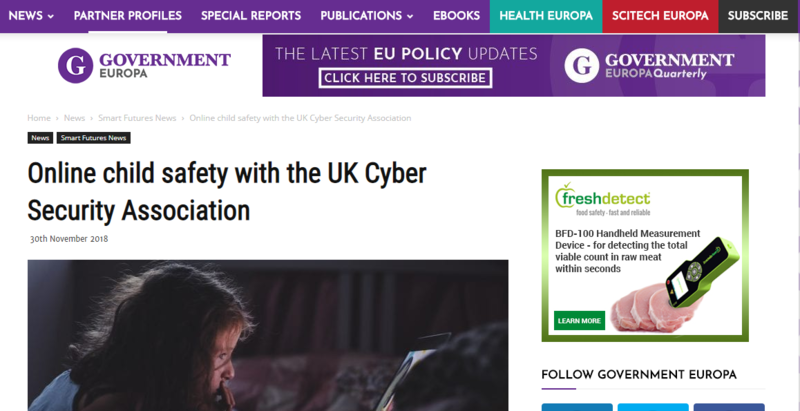 Is Your Child Safe Online for Global Europa Magazine . This article is aimed at parents and includes lots of hints, tips and pointers to ensure their children stay safe online. It also talks about cyber security risks and how to protect children when they are using the internet. This article will be published in Global Europa Magazine in early 2019, but is online on Global Europa Magazine’s website now. 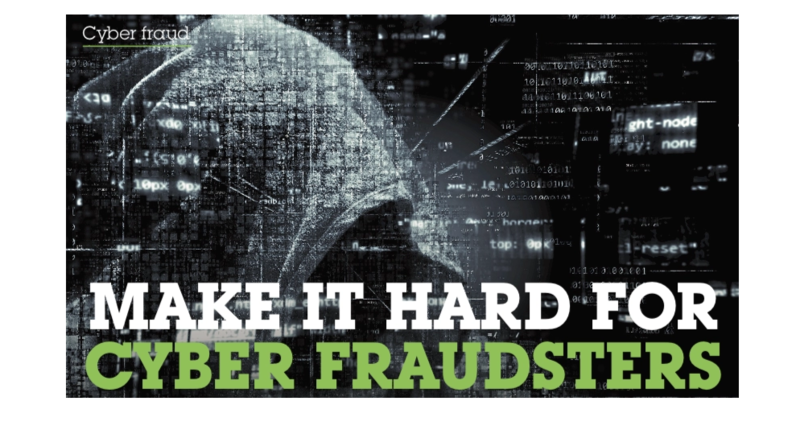 Make it Hard for Cyber Fraudsters for Product Media Magazine, part of the British Promotional Merchandise Association. This article focuses on the types of cyber attacks that the product merchandising industry might come across, along with ways they can be mitigated. 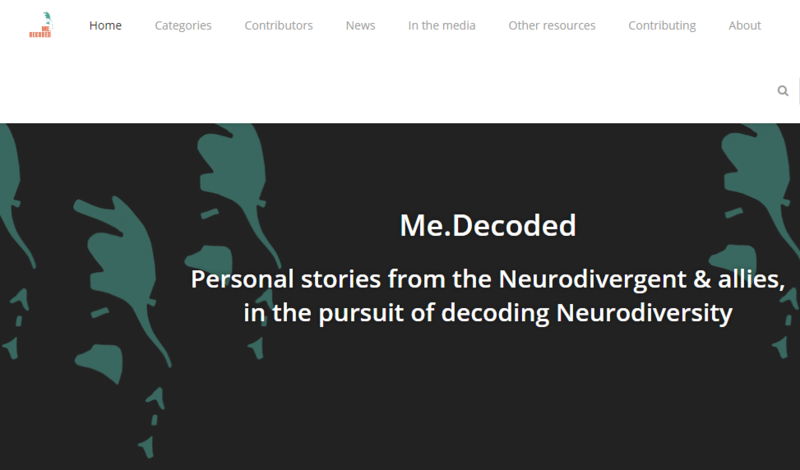 As an advocate of neurodiversity following being diagnosed as #ActuallyAutistic, Lisa is now a contributor to Me.Decoded with a series of articles that focus on how she has navigated through life with the condition. You can find her articles here – https://www.medecoded.com/author/lisaventura/. Lisa is available for article commissions and can contribute guest articles to your publication, magazine or blogs on a wide variety of topics. Please email her via lisa@lisaventura.com to find out more.